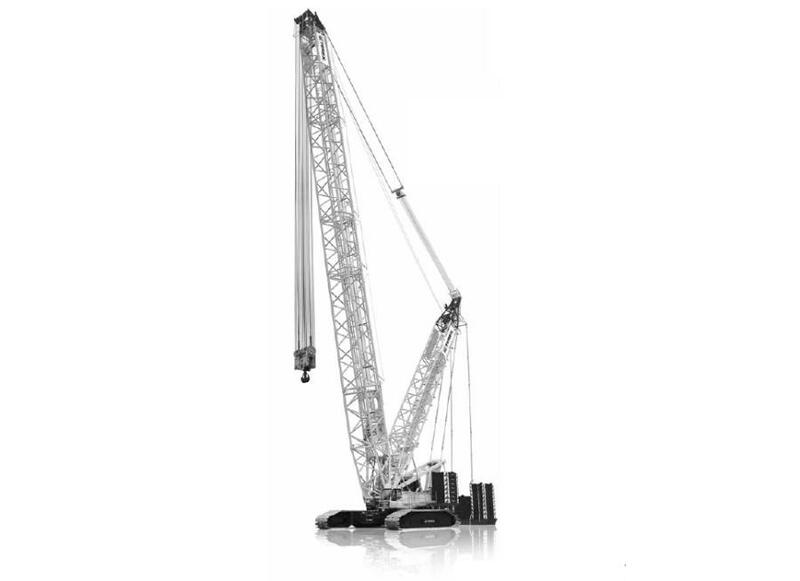 Reuters is reporting that China's Zoomlion Heavy Industry Science and Technology Co Ltd confirmed on Wednesday it had made an offer for U.S. crane maker Terex Corp, a proposal that was opposed by at least one U.S. congressman on national security concerns. U.S. member of Congress Duncan Hunter raised concerns about a possible Zoomlion-Terex deal in a letter to U.S. Treasury Secretary Jacob Lew, citing the Chinese company's longtime association with China People's Liberation Army. "The fact that a leading PLA supplier is seeking to purchase an American company that provides critical infrastructure equipment to a number of government agencies ... demands that the agreement undergo thorough scrutiny," Hunter said. Terex shares rose as much as 8 percent to $22.08 on Wednesday. But they stayed well below Zoomlion's offer of $30 – a price the stock has not hit since November 2014 – indicating investors do not expect the deal to go through. Update: Business Insider is reporting that Terex has halted all work on its integration with Finland's Konecranes. For the full story,click here.